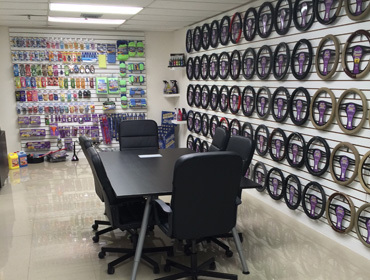 Majic is a manufacturer and wholesaler of automotive accessories, chemicals, and more! With our vast experience of over 15 years, we have built our reputation around our amazing customer service, flexibility, excellent quality and competitive pricing! Being located in Miami, Florida we proudly serve the U.S market as well as South America, Central America and the Caribbean. Our main goal is to provide our clients with the best service and best and innovative products available in the automotive accessory market today. Our customer’s satisfaction is our number one priority!